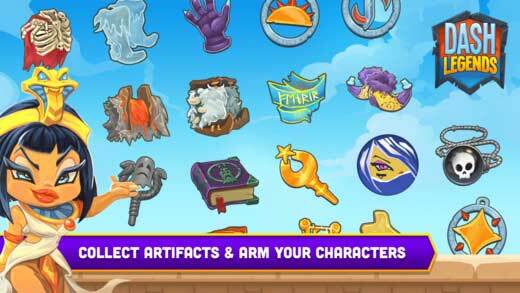 Home #WOW Dash Legends – An Online One Touch Adventure! 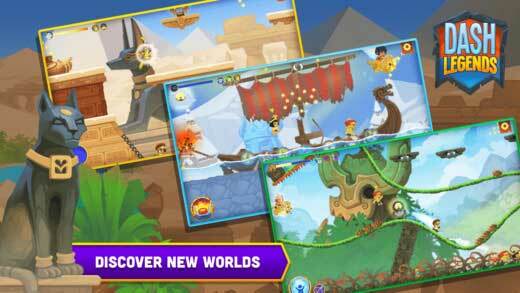 Dash Legends – An Online One Touch Adventure! 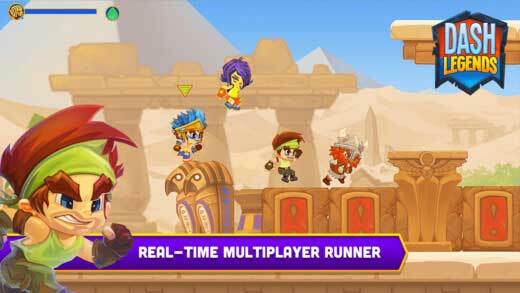 Dash Legends is a high end one touch runner game, a little like Super Mario Run, just with a little less functionality, (i.e. wall climbing, spinning, etc. ), and far more obstacles! Set on a 2D stage seemingly made up of only obstacles, (ok, this isn’t entirely true) your mission in this game is to jump over, duck under and suffer the consequences of smashing headlong into deadly traps as you race through the many different stages in this game in an attempt to be the first to cross the finish line! With an abundance of dangerous opponent crushing, stabbing, and poisoning items you can use to annoy your opponents to the point of explosion! 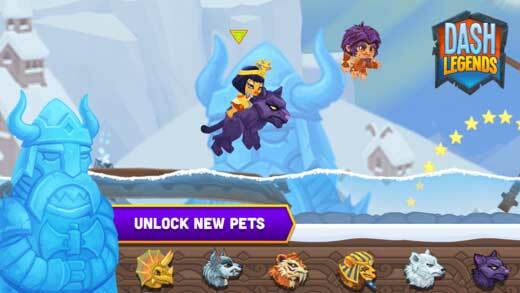 – this game is super fun and exciting to play. 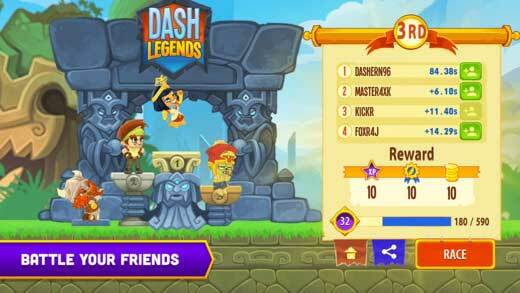 With a number of different characters and mounts for you to unlock, Dash Legends is an awesomely addictive game – so long as you “win” most of the time – and is playable both online and offline.